Apartment was spacious, with a nice balcony. Kitchen was fully equipped and perfect for making a nice breakfast or a light dinner. Mattress was also a good one. Owner was helpful too. Only at 1 minute from the beach. Very quiet. The apartment was very clean and the staff very friendly and helpful. Recommended! Comfortable, absolute friendly atmosphere. All that traveller need during his holidays, including washing machine, even dishwashing machine, electrical oven, microwave oven and other. Nice big pool with jacuzzi. Perfecto! This was the perfect place for me and my boyfriend, very friendly staff and brilliant facilities; very good value for money. The location is beautiful. We’ll be back! Everything else is awesome! Appartment is really nice, Clean and comfy. Fully equipped with Soap, shampoo, diswasher tabs and even oil+some herbs! Very good service and a cute apartment. I would always come again. Christina and Juan are wonderful hosts. Apartment is fully equipped - kitchen, big fridge, wash machine, dish washer etc. 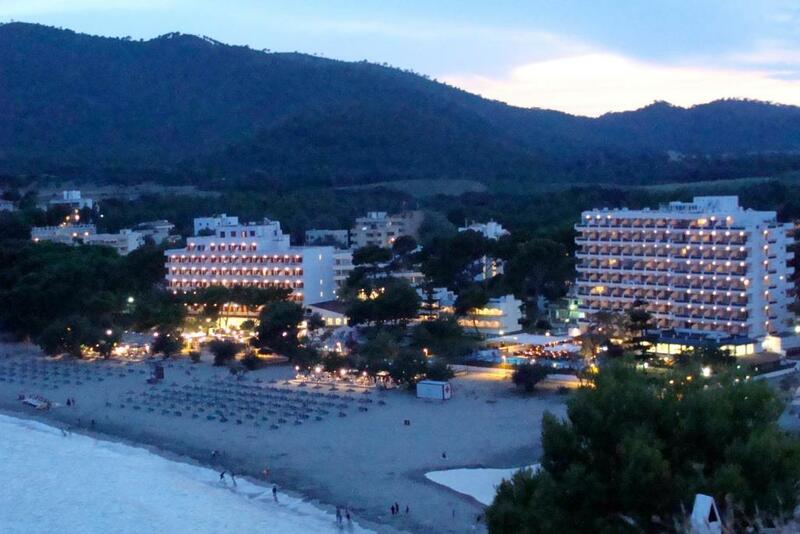 Nice pool area, a lot of activities (bikes, boats etc), excellent spa services, good view from the balcony. 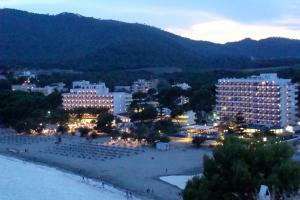 Great location for a quiet peaceful holiday with lovely beach 2 minutes away and a good selection of restaurants nearby. Appartments have a nice pool and as the resort is compact you don't need to be walking far. I reserved my holiday week at Apartamentos Sureda after consulting the positive reviews left and I can confirm the high quality stay offered. Extremely flexible> I got there with one day delay due to flight cancellation, I called to postpone my check in and I encountered zero issue, they did not make me pay the tax for the day I didn't finally spent there. Check in hassle free, availability and attention always assured by the property manager. Apartment was nice, extremely clean, furnished with everything you may need and even more furthermore with a beautiful view. High recommended! Lovely apartment and swimming pool and facilities, beautiful beach 5mins away, good look restaurants. Lock in a great price for Apartamentos Sureda – rated 9 by recent guests! One of our best sellers in Canyamel! 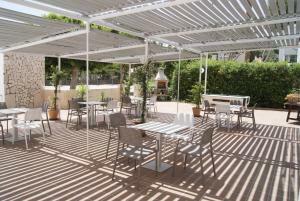 Apartamentos Sureda are 350 feet from Canyamel Beach in northern Mallorca. The complex offers an outdoor pool, and apartments come with a private terrace and kitchen. 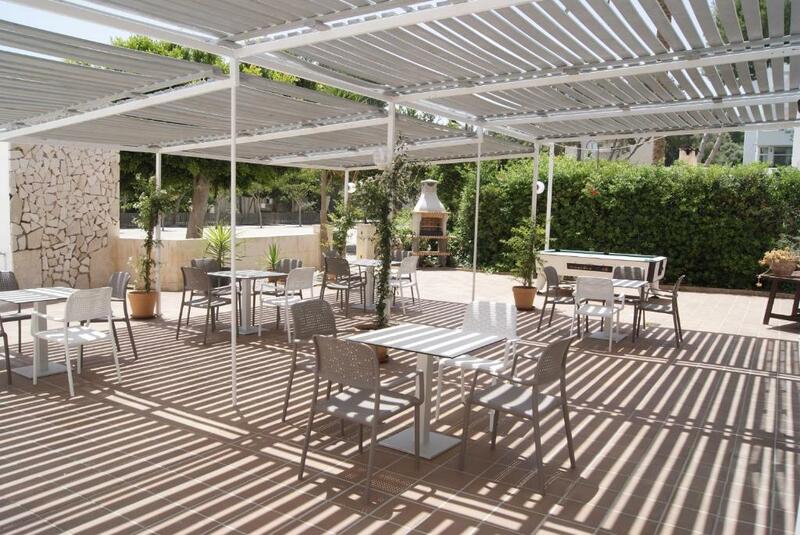 The Sureda complex has a café-bar with a terrace; and a breakfast is served at La Cabanya Restaurant, 150 feet from Apartamentos Sureda. There is a wide variety of restaurants, bars, shops and supermarkets within a 10-minute walk. You can enjoy a massage or beauty treatment in the property's wellness area. The outdoor pool has hammocks and hydromassage jets. There is free WiFi in public areas. The Arta Caves are 20 minutes' walk from the Sureda apartments. Canyamel Golf Course is a 5-minute drive away. This property is also rated for the best value in Canyamel! Guests are getting more for their money when compared to other properties in this city. When would you like to stay at Apartamentos Sureda? This apartment has a well-equipped kitchenette, a double bedroom, a twin bedroom and a living-dining room with a TV. There is a private bathroom and a terrace. One bedroom, living room with kitchen and bathroom. Queen bed . Terrace with views. Air conditioning. This apartment features a private garden. It comes with a seating area and a flat-screen TV. The kitchen is equipped with an oven, dishwasher and washing machine. This apartment has a flat-screen TV, microwave and air conditioning. This apartment features a stovetop, washing machine and satellite TV. Please note this property can accommodate a maximum of 2 people. This apartment has a microwave, air conditioning and kitchen. House Rules Apartamentos Sureda takes special requests – add in the next step! Apartamentos Sureda accepts these cards and reserves the right to temporarily hold an amount prior to arrival. Please note that bed linen is changed once a week. Towels are changed every 2 days. Apartments should be left clean. Please note, a cleaning service can be provided for a supplement. Please note that parties are not allowed in the apartments and noise should be reduced after 23:30. The total amount of the reservation will be charged upon check-in. When booking more than 2 apartments, different policies and additional supplements may apply. Please note, cots are available on request and subject to availability at an extra cos of EUR 5 per day. The walls between each Appartment are thin so that you can hear your neighbours. It was in general quiet except our directly neighbour. The bed was a bit hard. The apartment we stayed in was very clean and spacious. Very comfortable with good facilities. Nice and big shower. 2min walk to the beach, the hotel was situated in a nice and calm area. We stayed for 4nights and had a great time. We highly recommend this place. Nothing i didn't like about the hotel. But about the area , it is a advisable to rent car because it is easier to move around than public transportation, since it is not very regular. The hotel is very nice, clean, and it is near to the bus station. The staff is very helpful and nice.. canyamel is very nice area if you are looking for relaxing and enjoying the beaches and it is very quite. I highly advice to do the hiking trails around, because u will find amazing sceneries. Facilities were lovely and clean, staff were friendly and helpful with local information and activities. Close to the beach and local shops. Had a fantastic massage in the wellness centre would recommend to book early in your stay. Excellent position, clean apartments and very helpful friendly owners.